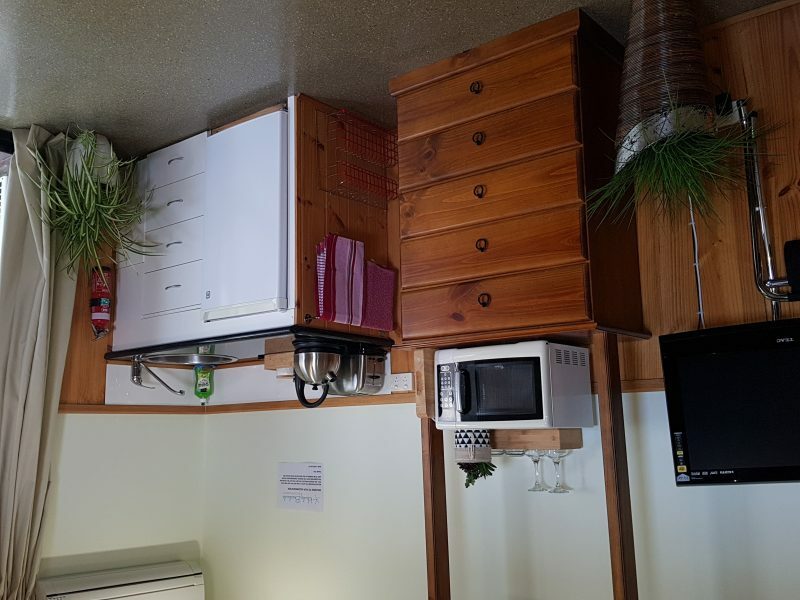 Self-contained beach units available for rent, Overnight, Weekly and Holiday stays at beautiful Hawley Beach (Port Sorell region – North West Tasmania – 20 minutes from The Spirit of Tasmania car ferry – Melbourne to Devonport). Our one and two-bedroom beach units are comfortable, modern and clean. 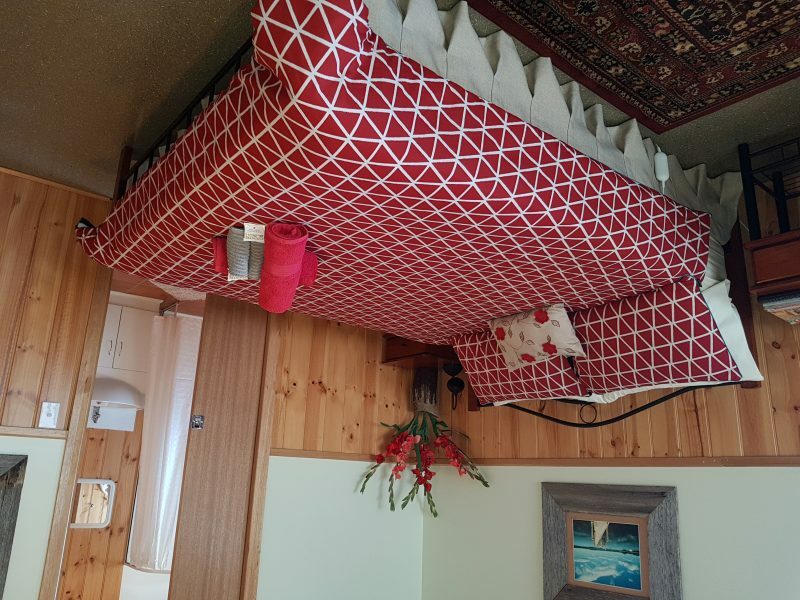 Units ideal for Couples, Families, Single Travellers. Our Ground Floor one and two-bedroom units are suitable for guests with walking aids or wheelchairs, and families with young children (wider doorways, level shower recess, vinyl flooring). 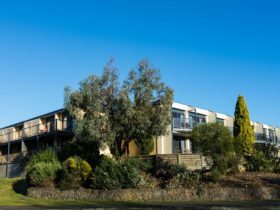 Beautiful beaches, surrounded by nature reserves, foreshore picnic areas and walking tracks. 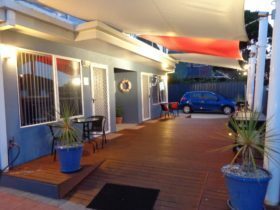 Shearwater Village shops, cafes, golf course – 1km. Woolworths Complex shops – 1.8km. The Spirit of Tasmania’ (Melbourne/Devonport car and passenger ferry) = 20 minute drive through picturesque countryside. 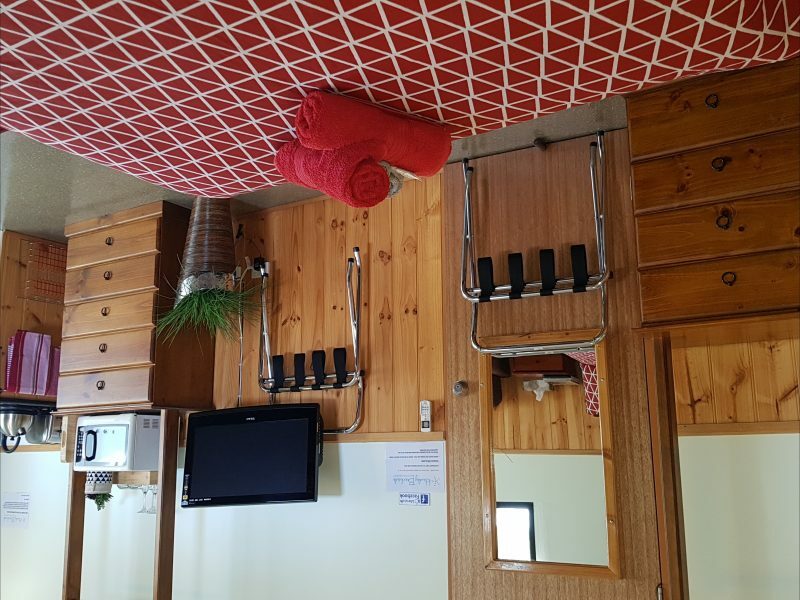 Hawley Beachside Accommodation at Hawley Beach is a perfect location to relax at the beginning or end of your journey….or for your holiday base to explore many popular tourist attractions on the North-West Coast of Tasmania. We are 60 minutes from Launceston; 90 minutes from Cradle Mountain – Lake St Clair National Park. One-bedroom GROUND FLOOR beach unit with queen-size bed, ensuite. Queen size quality mattress and pillows; electric blanket. Kitchenette: crockery, cutlery, sink, fridge, microwave, toaster, kettle. LCD TV/DVD, two-seater Lounge, Dining table and chairs. Outdoor table and chairs; gas bbq. Wooden walkway with handrails leads to the beach viewing platform, plus foreshore paths (flat and sealed pathways). Foreshore adventure playground, exercise circuit, walking paths, cycling tracks. Rubicon Reserve – wooden walkways, seating to observe wallabies. BBQ and picnic areas, parks. Hawley Beach – coves to explore, kayaking, sailing, water sports. Fishing from closeby jetty with floating pontoon. Woolworths Centre, bakery, chemist, post office, BWS, shops – 1.8km from units. Spirit of Tasmania ferry and Devonport Airport – 20 minute drive. Popular tourist attractions and activities close by. Queen bed, plus two singles – quality mattresses and electric blankets. LCD TV/DVD, Lounge, Dining table and chairs. 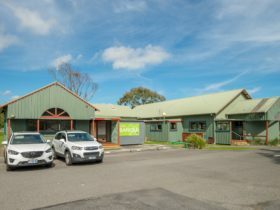 1km to Shearwater Village Shops, IGA grocery store, cafes, bakery, newsagency, takeaway food. 1.8km to Woolworths Centre, bakery, chemist, post office, BWS, shops. Many popular tourist attractions and activities close by. Wooden walkway with handrails – leads to beach viewing platform, and foreshore paths (flat and sealed pathways). Rubicon Reserve – wooden walkways, seating to observe fauna. Parks, BBQ and picnic areas. Golf course 1km from unit. Discounted tariff for two nights or more.